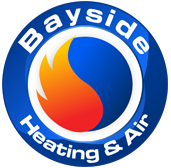 We are a family owned and operated, founded in 2006. We are located in Rancho Cucamonga, we have serviced major Medical clinics, Victoria Gardens stores (located in Rancho Cucamonga), Tyler mall stores(in Riverside), & multiple projects for The Shoppes in Chino Hills. 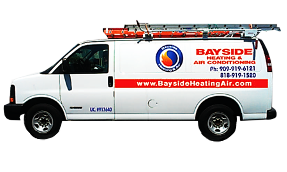 Our certified technicians are highly trained, with educational backgrounds. 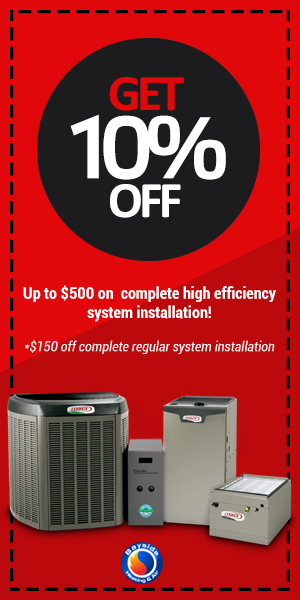 With over 12 years experience in the fields of Air Conditioning & Heating repair services.